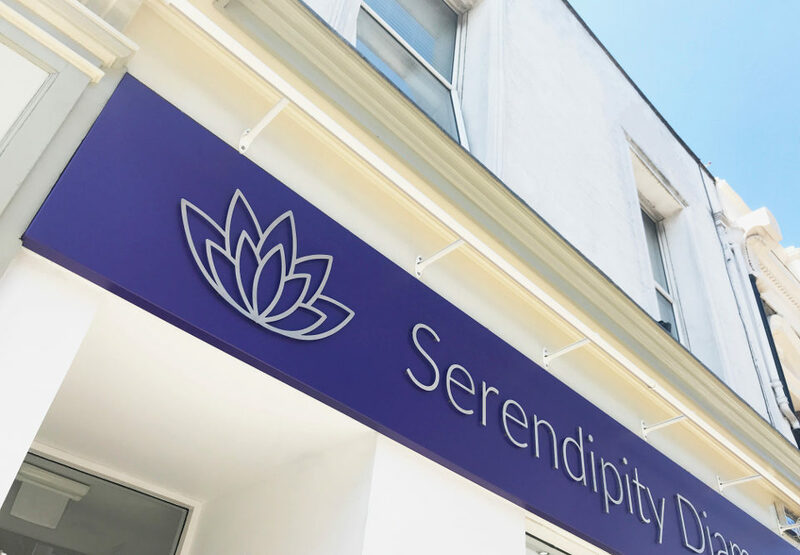 Mark and the Serendipity Diamonds’ team will knowledgeably guide you through a complex world that not many of us have detailed experience of – but one that will feature in the rest of our lives – that of buying quality jewellery, including engagement rings. 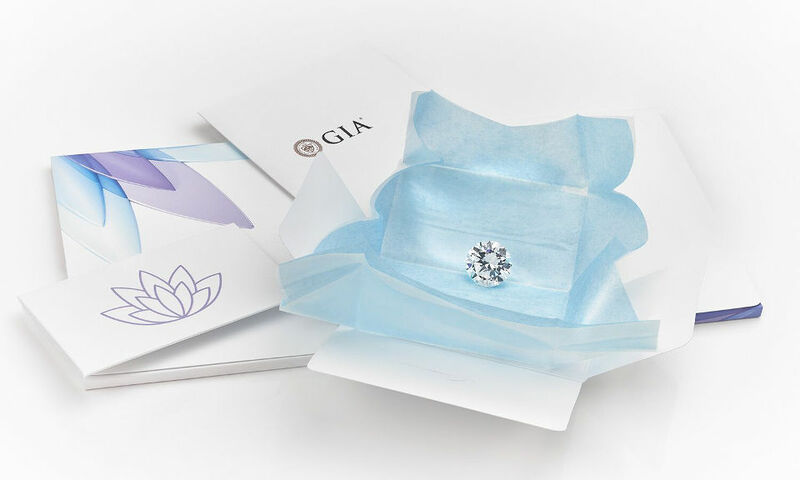 When you’re investing in something as precious and long-lasting as diamond jewellery, you’ll want the experience to feel every bit as special as the diamonds that you’re buying. Situated on the lower High Street in Ryde, Serendipity Diamonds’ small and friendly team — Mark, Kathryn, Drina and Emily – have made it their mission to provide meaningful luxury jewellery. 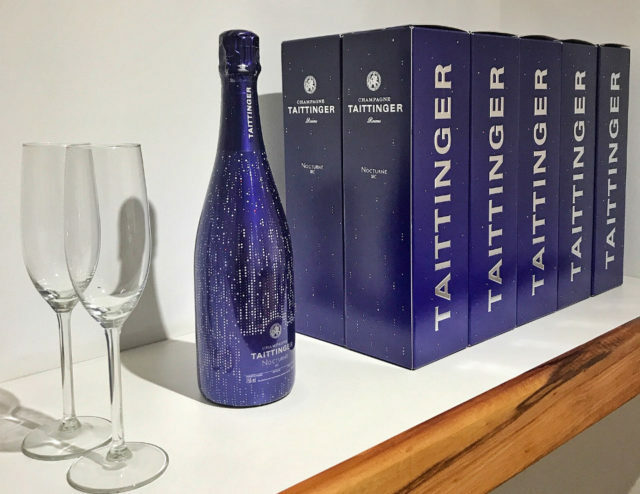 This is responsibly and ethically-sourced, then created with the greatest care and attention to detail. 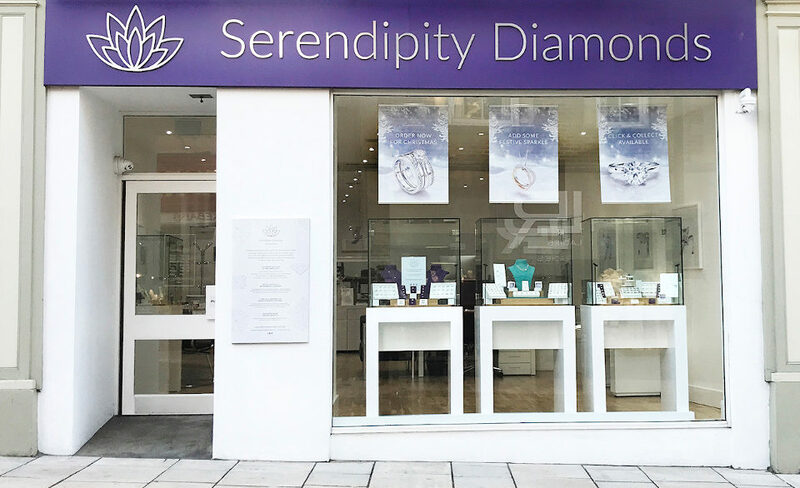 With over 25 years’ experience, the team at Serendipity live and breath the world of diamonds and can help guide you through the process of choosing the right design and stone – whether it’s for an engagement ring, wedding or eternity rings, gifts for loved-ones or bespoke diamond jewellery. Most of the pieces Serendipity provide are made to order, ensuring your jewellery is hand-crafted to your perfect specifications. 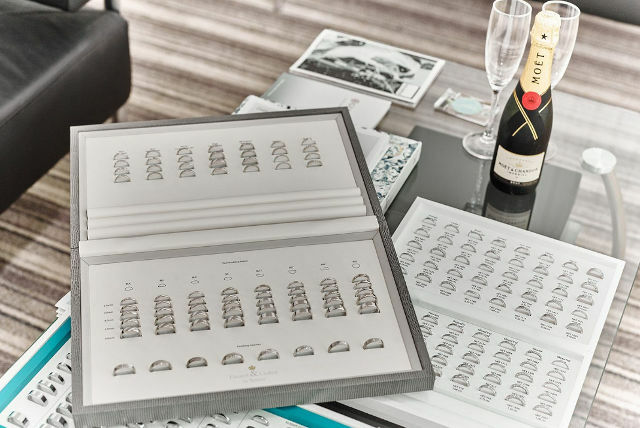 If you’re looking to buy a piece of diamond jewellery, you may have already carried out your own research, but still have some unanswered questions. Serendipity’s friendly team can provide the knowledge and reassurance you need and help fill in the gaps. They provide a no-pressure service, putting your needs above everything else, leading to them receiving 100% positive feedback from clients due to their friendly, courteous advice and full after-sales support. If you are planning to choose an engagement ring without your partner present, Mark and his team can talk you through the do’s and don’ts – things you might possibility not thought of yourself, such as making sure the band is the right width to allow for adjustment, or selecting metal that is easier to work with. Mark also suggests that if you’re not absolutely sure what type of diamond engagement ring your partner would like, why not propose with a ‘dummy ring’? 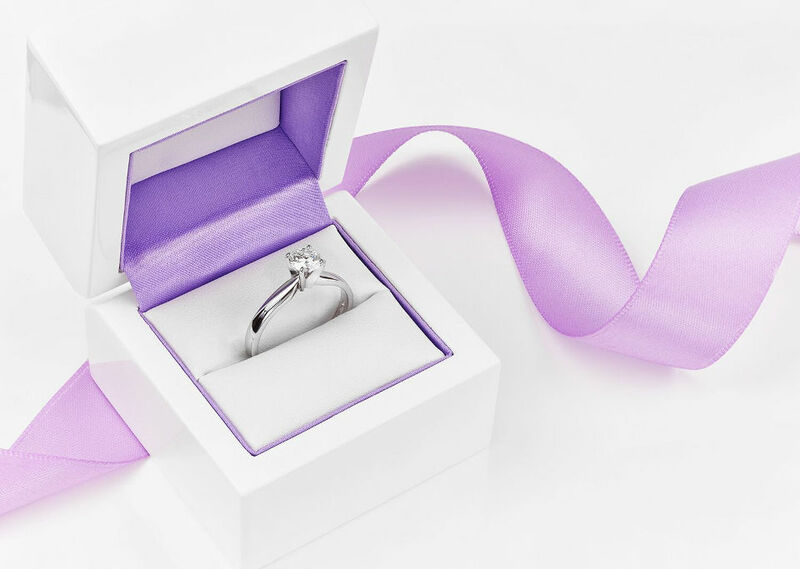 Don’t worry, Serendipity has you covered, as they provide a Sample Engagement Ring Loan Service, which allows you to pop the question with a replica ring. Once your partner has accepted, make them feel special by booking a consultation with Serendipity and over a glass of Moet Champagne they will guide you both through the process. As you would expect when investing in diamonds, Serendipity work to extremely high standards. As well as being able to provide reputable diamond-grading certification they have professional membership of prestigious organisations, including The Gemmological Association of Great Britain and The National Association of Jewellers. 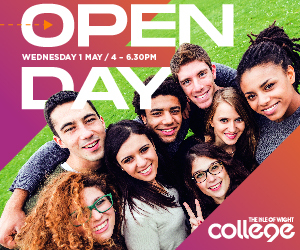 In advance of your visit, please explore the new studio inside and out in the Virtual Tour. Then get in touch with the team – they’re waiting to help you.